Substantial progress has been made in the last 15 years in the areas of European economic, social and monetary integration, aided by social dialogue on employment and industrial relations at the international level. To be truly effective, the social dialogue has to be underpinned by an awareness of the different national industrial relations systems. 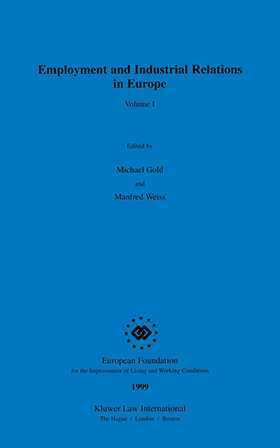 This two-volume series sets out to provide information on the varied systems found across the EU, describing and analysing the key elements and concepts of industrial relations in the different Member States, from a comparative perspective. 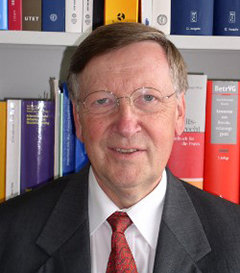 The contributions focus on three principal aspects of comparative industrial relations: an analysis of the strikingly similar pressures for industrial relations in each country; the degree to which the institutional arrangements have retained their national identities despite such pressures; and the evolution of industrial relations within this context. Countries covered in this volume are: Belgium, Denmark, Germany, Greece, Italy, The Netherlands, Portugal, Spain.